by Dale Nelson and Vincent E. Sagan, P.E. and W. Lee Shoemaker, Ph.D., P.E. Metal roof systems always have been known to have long lives, but exactly how long they last has been a subject of debate. According to a 2014 study conducted by the Metal Construction Association and the Zinc Aluminum Coaters Association, the projected service life for GALVALUME® standing-seam roof systems is a minimum of 60 years. This is the longest service life of any commonly used roof system in the marketplace. Interestingly, the service life was governed by a conservative estimate of the expected life of the butyl sealant used in laps, flashings and penetrations. In a 2015 study, the National Coil Coating Association reviewed data for pre-painted PVDF fluoropolymer metal panels subjected to exposure testing in South Florida. The organization concluded it was reasonable to project a minimum service life of 40 years. 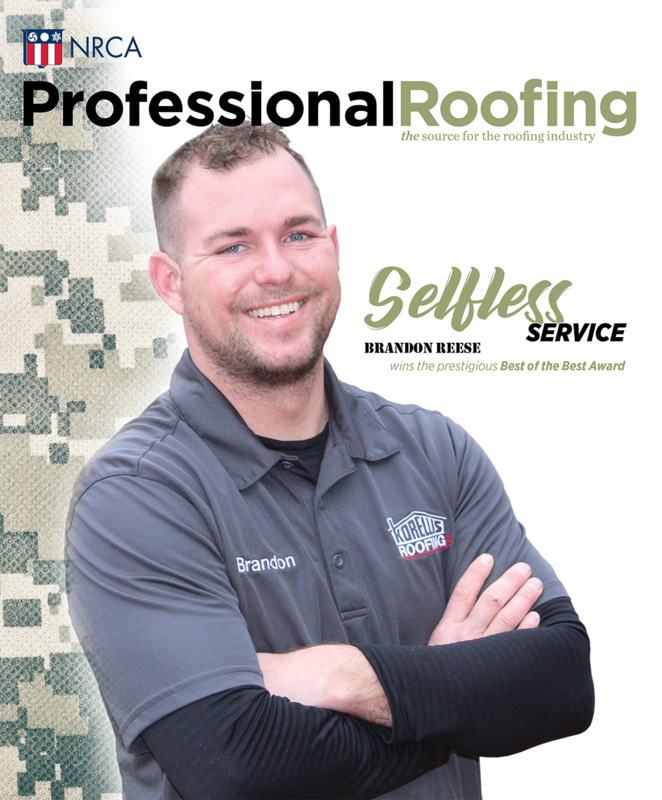 Similar to any roofing material, proper design, detailing, installation and maintenance are critical to achieve the best performance and expected service life. However, all roof systems, including metal, eventually need to be replaced or re-covered. So what happens when they do? As a roofing professional, building owners will turn to you for advice to decide whether to replace or re-cover their existing metal roof systems. When considering the re-cover option, there are several elements to keep in mind to achieve proper longevity of the new roof system.